Recently, Atlanta city officials unveiled a gorgeous design dubbed the Grant Park Gateway Project – a beautiful 1,000 space parking deck that will transform the current surface parking lot off of Boulevard. 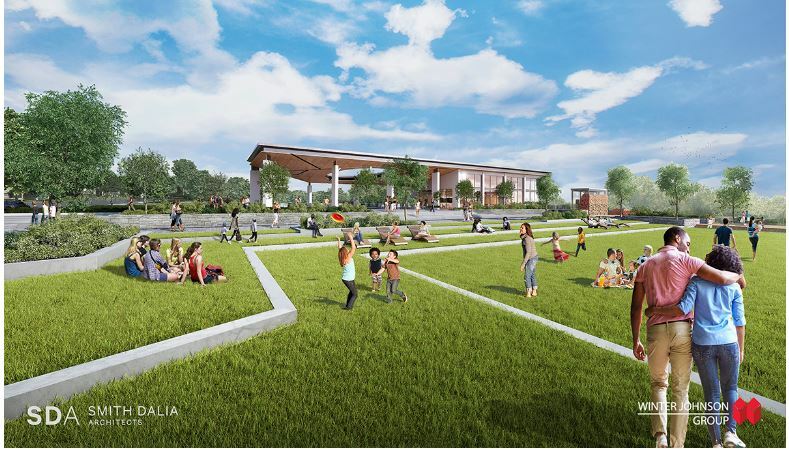 The deck will not only beef up parking for Grant Park and Atlanta Zoo but also include a terraced green roof where park-goers can enjoy and relax. Read more about it over on Atlanta Magazine!